Abluminus is an abluminally caoted Sirolimus Drug Eluting Stent which is dedicated for Diabetic and Acute Myocardial Infarction Patients. The stent and the balloon, both are coated with Sirolimus, in a pre-crimped condition which allows to treat diffused disease in coronary artery in Diabetic patients. 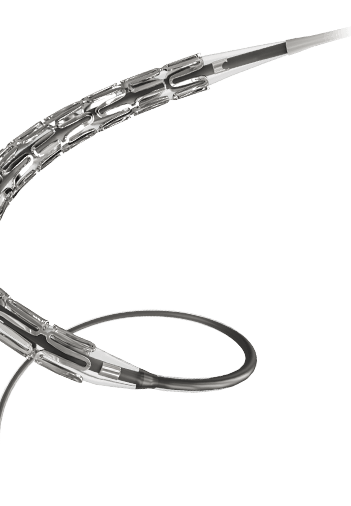 The stent on 45 sec inflation; develops a thin bio-absorbable film which acts as a protective layer and avoids slow flow – no flow blood movement.